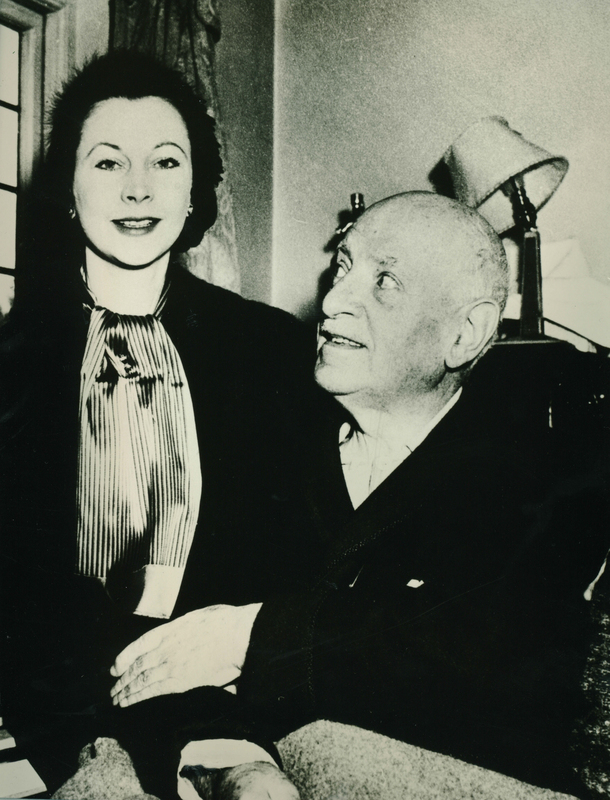 Previously a theatre critic, Sydney Carroll alongside Robert Atkins, a theatre producer, were the founders of the Regent's Park Open Air Theatre in 1932. 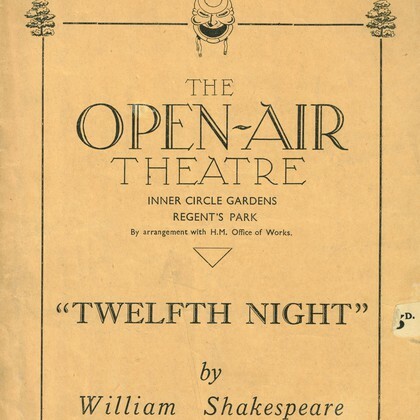 A ‘black and white’ production of Twelfth Night was presented that year at a makeshift theatre in Regent’s Park. 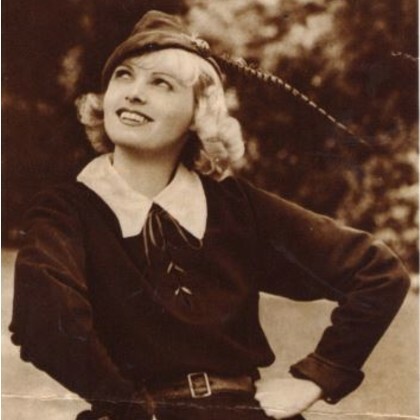 Under Carroll and Atkins the theatre saw performances by Vivien Leigh, Jack Hawkins and Anna Neagle. In 1934, George Bernard Shaw wrote The Six of Calais for the theatre. 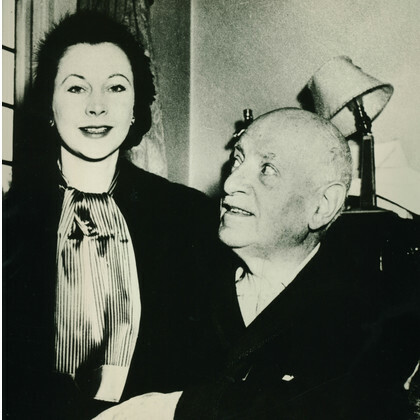 Carroll ended his tenureship as Impresario in 1939.